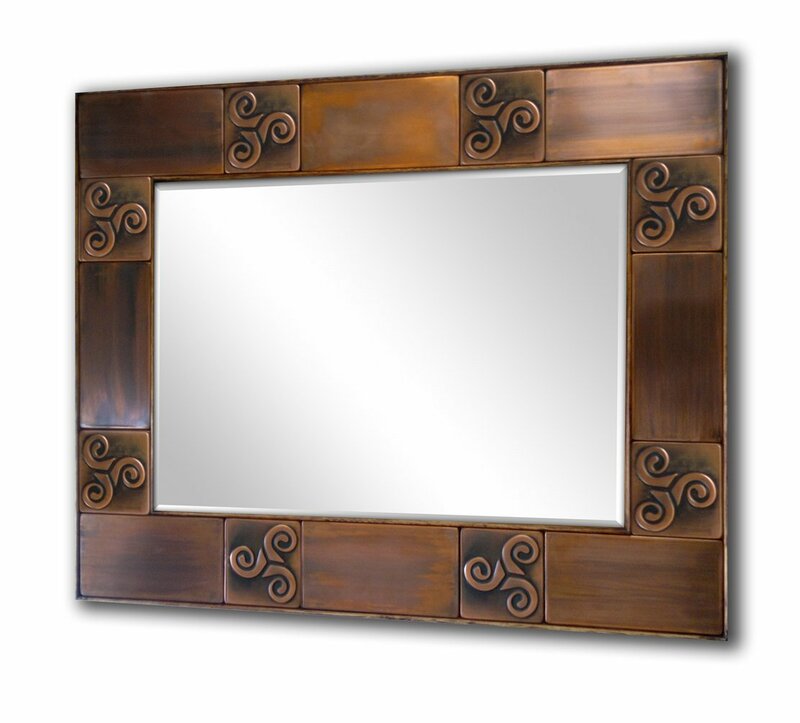 > MIrrors for hotels, Hotel decorations, hotel mirrors, Copper mirror frame. Metal mirror frame, Metal accent frame. Copper frame for your home interior. Perfect for dramatic metal accent on your wall. Wooden frame with copper tiles inlays. *I sell frame only, mirror is not included. Custom sizes and designs available. Beautiful piece of art and craft. Our tiles and mirrors are made to order with manual polishing and finishing, every piece that comes out from our manufacture is unique and one of a kind.